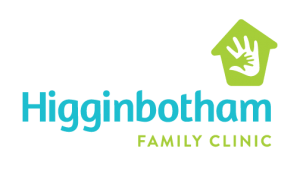 Welcome to Higginbotham Family Clinic! 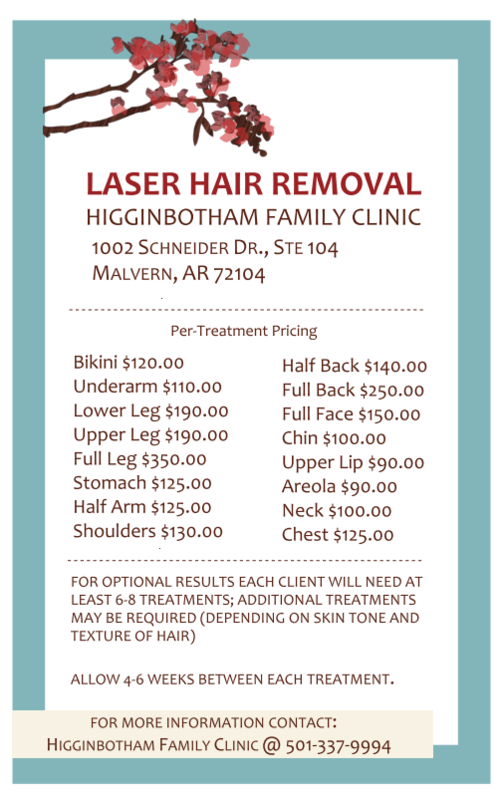 Your full-service family practice, including women’s health, in Malvern, AR. Dr. Higginbotham started Higginbotham Family Clinic in July of 2011. He graduated with “Highest Honors” from UAMS in 1995. Dr. Higginbotham is also a member of Alpha Omega Alpha Honor Medical Society. 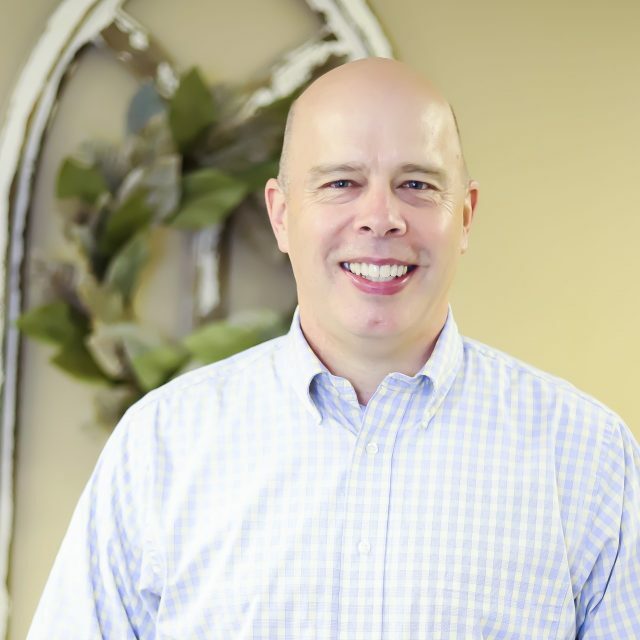 Dr. Higginbotham enjoys spending time with his wife, four children, four granddaughters and a grandson, and is very active in his local church. His interest is not only in the treatment of chronic disease but also in wellness and prevention of disease. 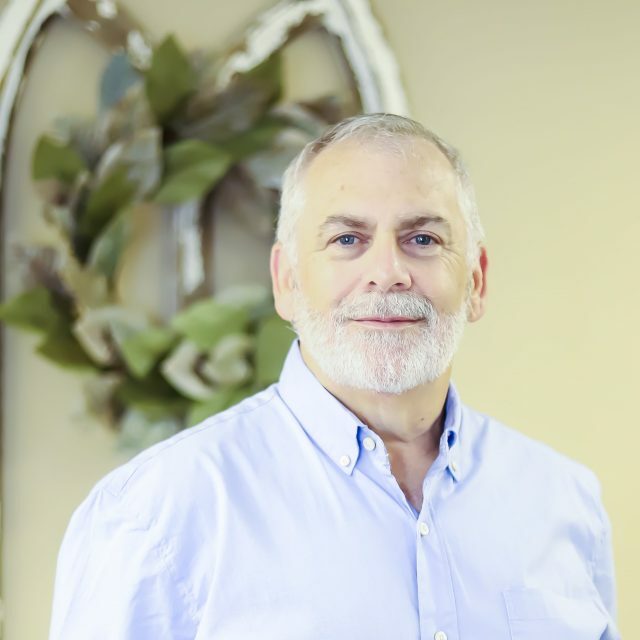 Ed has been with Higginbotham Family Clinic since it opened in 2011. He is a 2004 graduate of the University of North Dakota, School of Medicine and Health Sciences. Prior to becoming a P.A., he worked as an emergency room nurse for 15 years. He served in the U.S. Coast Guard as a search and rescue helicopter crewman for eight years, before returning to Malvern. He chooses family medicine because of the variety of people he gets to meet, and the relationships he forms with those families. Ed is an avid mountain biker, and loves spending time in the outdoors with his wife Leah, his three sons, and his grandchildren. He is a member of Mount Zion Missionary Baptist Church, where he enjoys working with the youth. 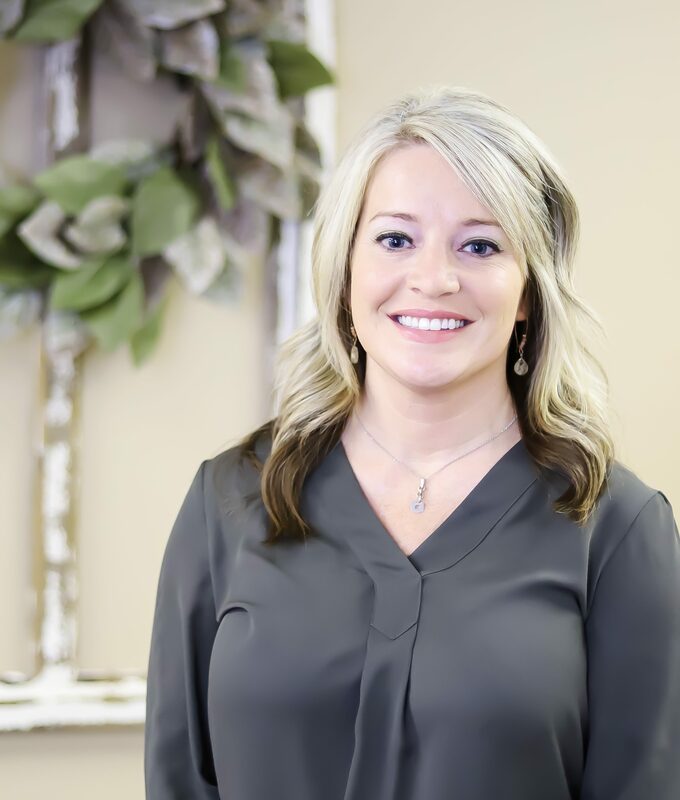 Leah began practicing at Higginbotham Family Clinic in July 2014. Leah is a native of Malvern, AR, and she holds a Masters in PA Studies from the University of North Dakota. She has three sons and three grandchildren. Prior to becoming a Physician’s Assistant, Leah had experience as a nurse in critical care, surgery, pediatrics, ortho, OB, labor & delivery, and home health. When she’s not working, Leah enjoys mountain biking, road cycling, camping, water sports, and horseback riding. Leah focuses on preventable health practices, women’s health issues, pediatrics, and chronic illness. She is also a DOT certified examiner. Kerry began practicing at Higginbotham Family Clinic in February 2016. 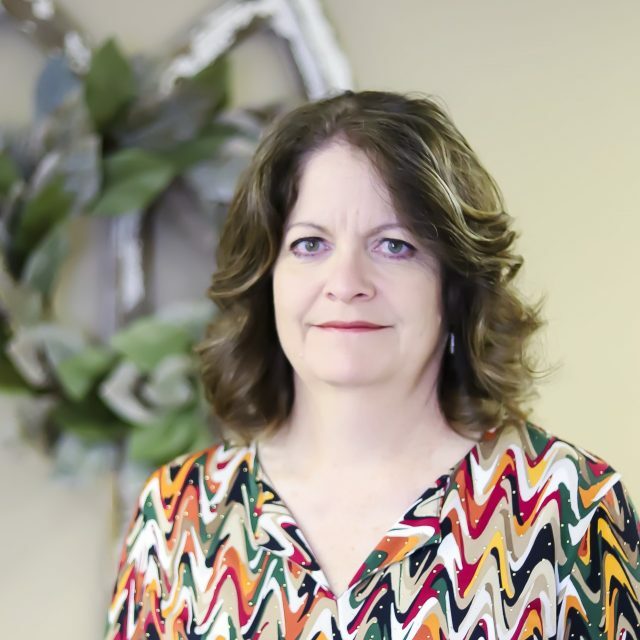 She worked at Arkansas Children’s Hospital as an RN for 14 years before becoming an FNP. Kerry earned her BSN from the University of Arkansas at Little Rock and her MSN from the University of Central Arkansas. She is certified by the American Academy of Nurse Practitioners. She grew up in Benton, and now resides in Tull with her husband, children and many dogs. Kerry’s interests are spending time with her family, photography, hunting, and many other outdoor activities. Urgent care is available Monday through Friday. 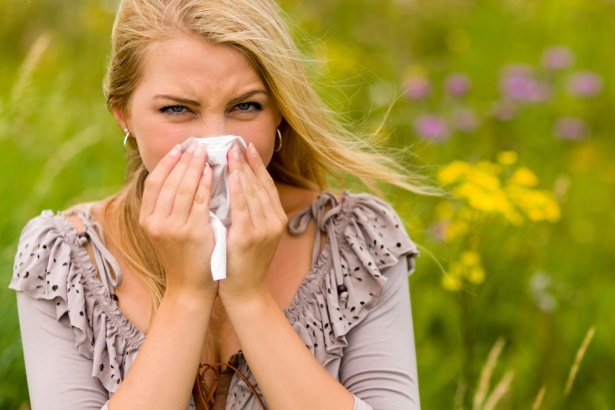 We have early morning urgent care hours starting at 7:00 am on Monday, Tuesday, and Friday. Evening hours are available until 7:00 pm Monday – Thursday. During the day, our phones are answered by office staff. After hours, there is an answering machine with an outgoing message providing information on how to contact the on-call physician. After clinic hours, you can call 501-229-7002 and the operator will page the physician on call. If you have an emergency, please dial 911 or go to the emergency room. We will be open at 7:00 a.m. every Monday, Tuesday, and Friday to provide urgent care to our patients. We will have evening urgent care hours Monday-Thursday at 5:00-7:00 pm. TB tests are performed on Monday (8AM-4PM), Tuesday (8AM-4PM), and Wednesday (before noon). Tests are interpreted 48 hours after the initial injection. TB skin tests should be administered intradermally to the anterior forearm. Patients should return 48 hours after administration for evaluation of the injection site and for completion of the TB Screening Form. Please contact the office for current discounted package pricing or special pricing for individual treatments, monthly specials will vary. Care Management Services are offered to assist patients in caring for multiple types of chronic conditions such as diabetes, high blood pressure, COPD or patients with multiple medications. Our care managers can be a great help in organizing your care. The care manager is a convenient source of contact between the patient and the clinic.